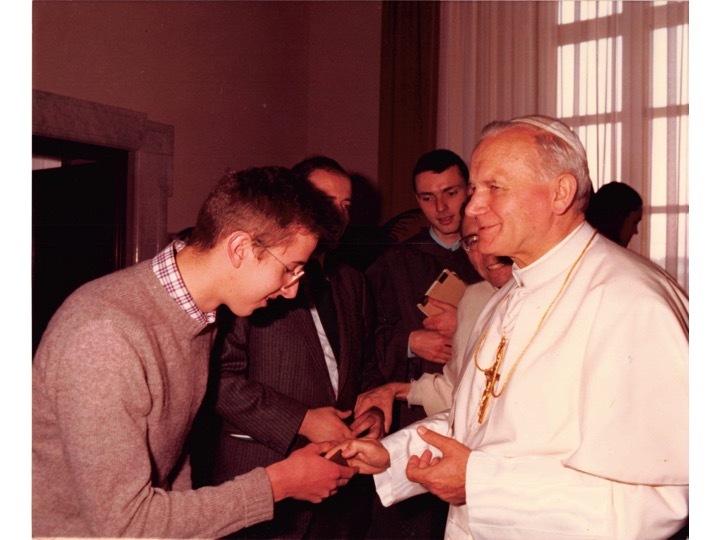 Impelled by these graces and sensing a vocation, he left school after completing his freshman year and went to France to work at L'Arche, a community for handicapped adults. 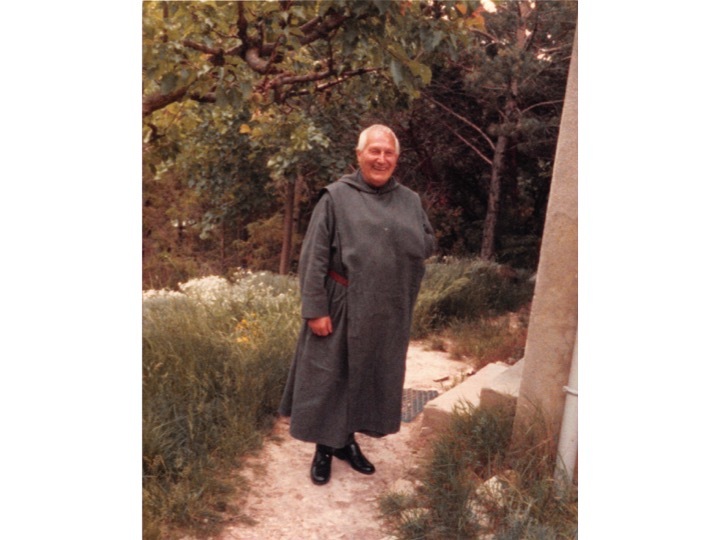 His decision to go to L’Arche was largely due to the presence there of a very holy priest, Fr. (Pere) Thomas Phillipe. Pere Thomas would become his spiritual father and (in a sense) the spiritual grandfather of our Community. ...Coming from a conservative background, getting to know him gave me a new perspective. He was beyond the very human liberal/conservative divide between those who want compassion and hope and those who want truth and fidelity. He was both of these, deeply so. For instance he loved the Eucharist, neither excessively attached to the outward forms, nor rejecting those forms in a search for relevance or creativity. He had a mystical love for Jesus in the Eucharist - you could see it in his face as he took the Blessed Sacrament from the Tabernacle - and brought it to the poor in a way that had nothing of formalism, but areverence of love. 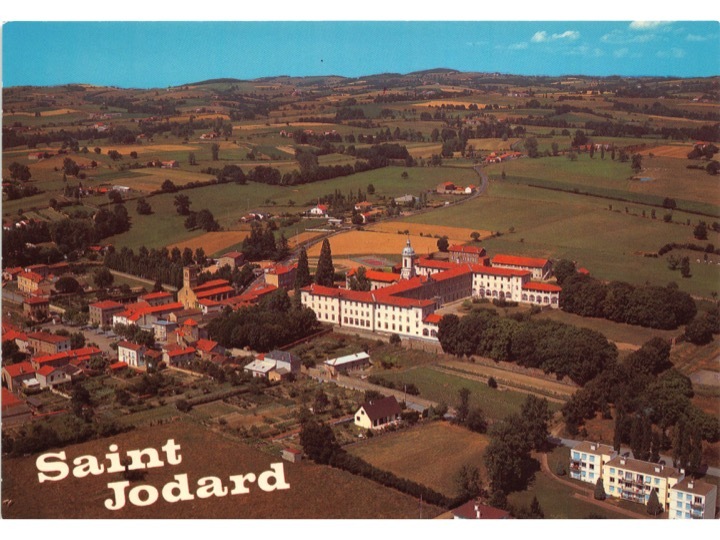 In 1981, after a year and half at L'Arche, he entered the Community of St. John (CSJ) in France. The CSJ had been founded four years earlier by Pére Thomas blood brother Pére Marie Dominique Philipe O.P. and was growing rapidly. 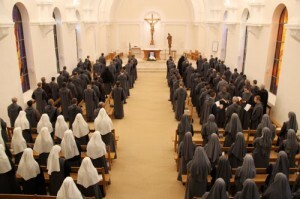 There was much that drew me to the CSJ: their orthodox Catholic faith, their love for the Eucharist, their devotion to our Blessed Mother, their life of contemplative prayer and recollection, their fervor in living a consecrated life and their intellectual work. 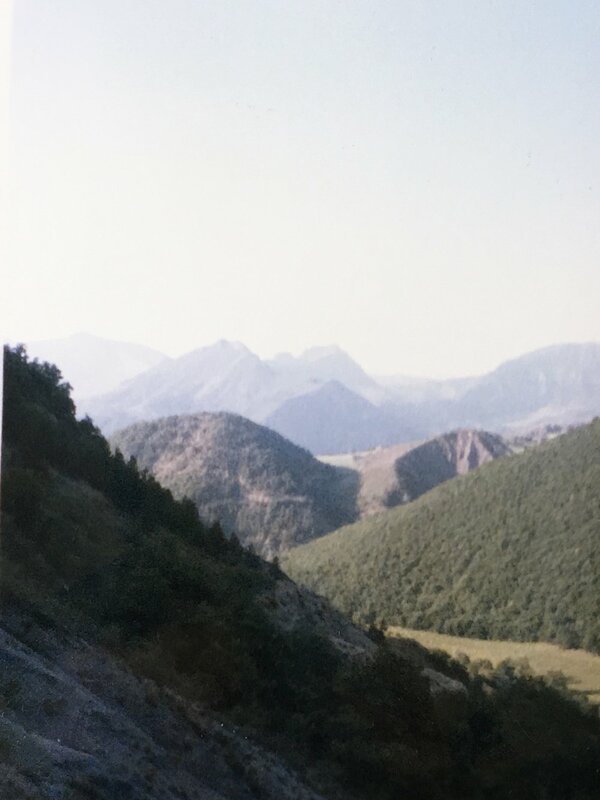 As part of his formation he would spend time at the ancient, island monastery of Lerins and later he was given permission to go to Montmorin, where the eremitical, contemplative branch was living in hermitages in the pre alps of southwestern France. In 1986 then Br. John Mary was asked by the superior general of Brothers of St. John to leave Montmorin and go Laredo, Texas to help found the first apostolic house of the Brothers in the Americas. 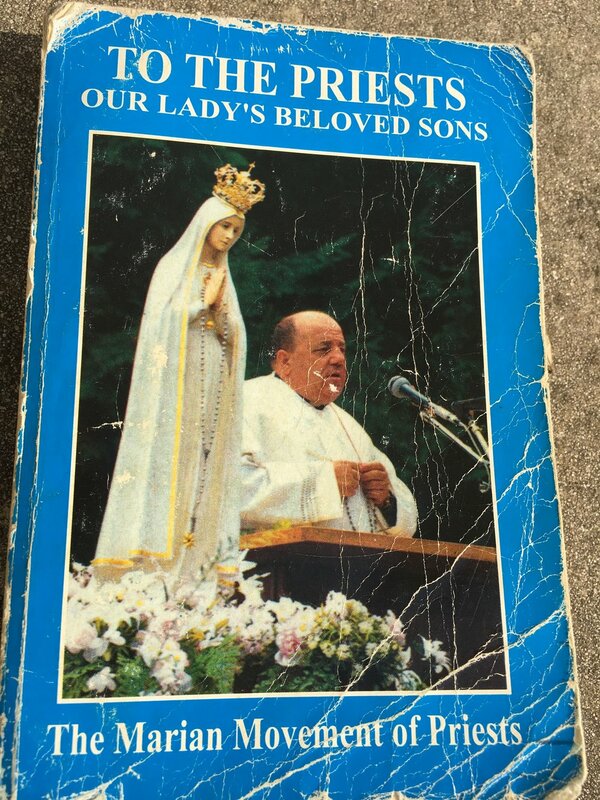 In 1987, on the Feast of the Immaculate Heart of Mary, he would be ordained to Priesthood by Bishop Rene Gracida of Corpus Christi, Texas. 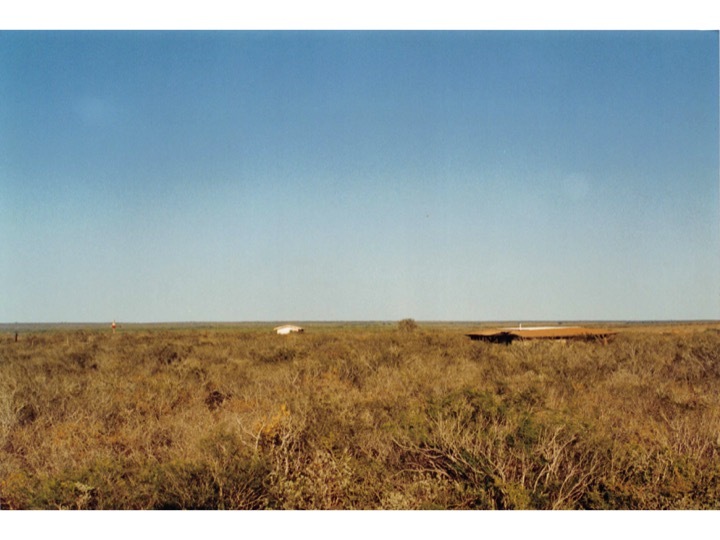 In 1990 he would be sent to found a house in Nueva Laredo, Mexico. ...In Mexico I sensed a people of the heart, in the sense of Pere Thomas. In contrast to France which was much more of the head, which could become cold and proud. The Mexican people had suffered immensely. Economically poor. But very sensitive to people. Warm. Simple. 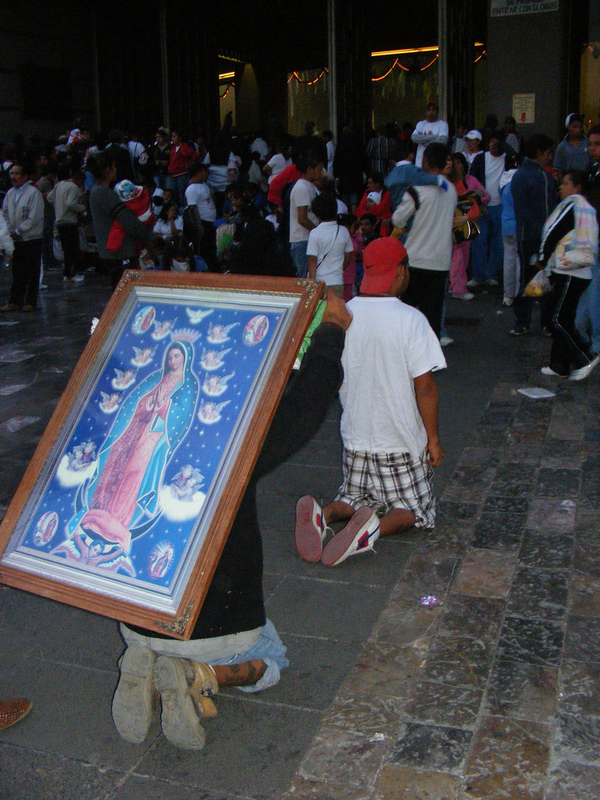 You could sense the maternal presence of our Lady of Guadalupe in them. Not just in the devotion they have to her. But in a motherly warmth in much of their culture. In 1991 he would be sent back to France. Unbeknownst to Fr. John Mary, Pére Thomas had just had a stroke which left him greatly diminished and affected. 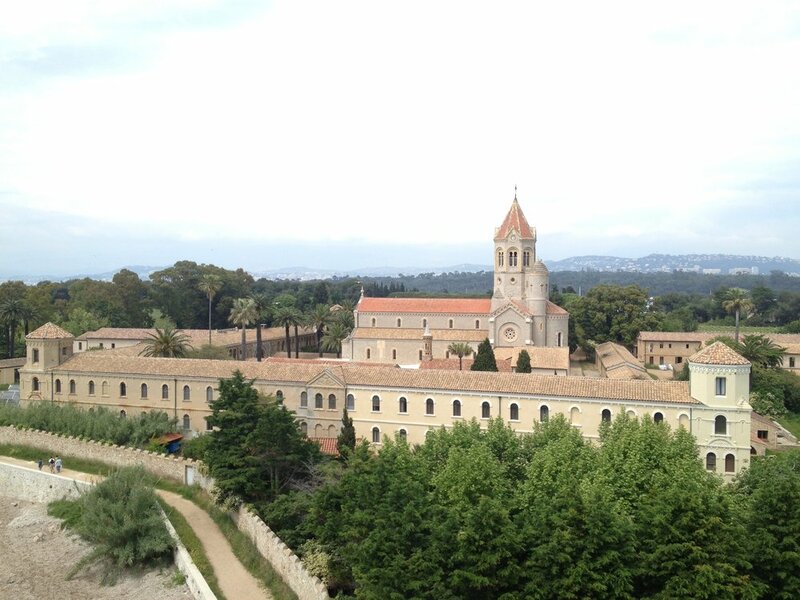 Pére Thomas would be sent to the novitiate where Fr. 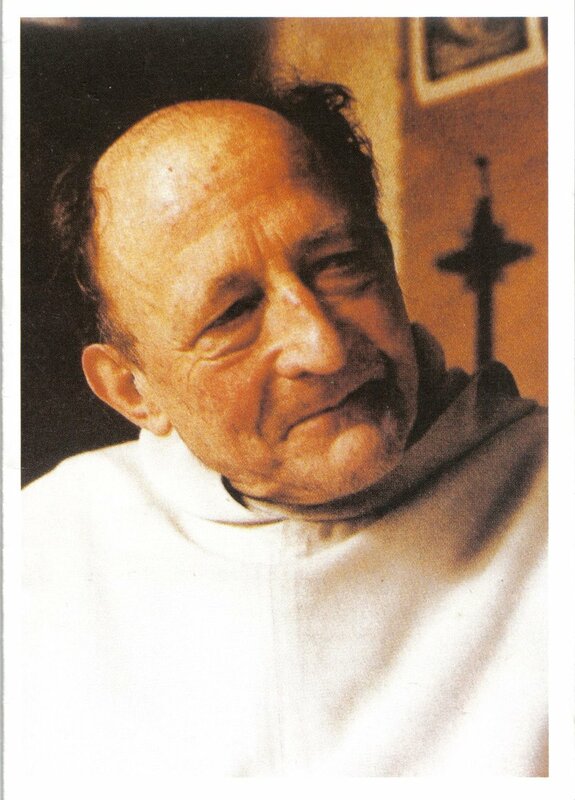 John Mary was stationed, and Fr. John Mary would be his primary care taker almost until his death. It is hard to express this trial of obscurity and pain, interior pain more than physical pain [of this time]...But when I look back, I see that time with Pere Thomas was a divine preparation for what would happen in Monterrey. I feel a particular connection to Monterrey. I think it has a providential role to play for our times. It certainly has been providential in my life. 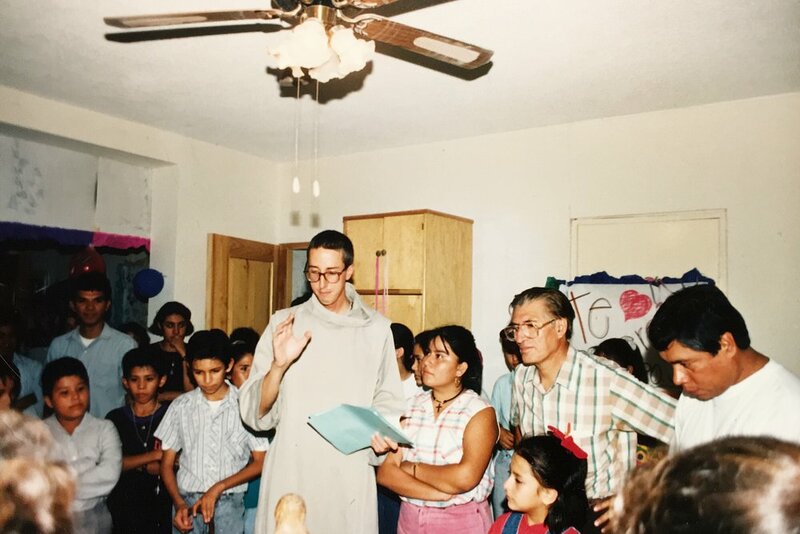 In 1997, worn out physically and spiritually by his ministry and experiences in Monterrey, Fr. John Mary went for a sabbatical year to Rancho Maria, a rustic ranch in the south Texas desert used by the CSJ for silent retreats. 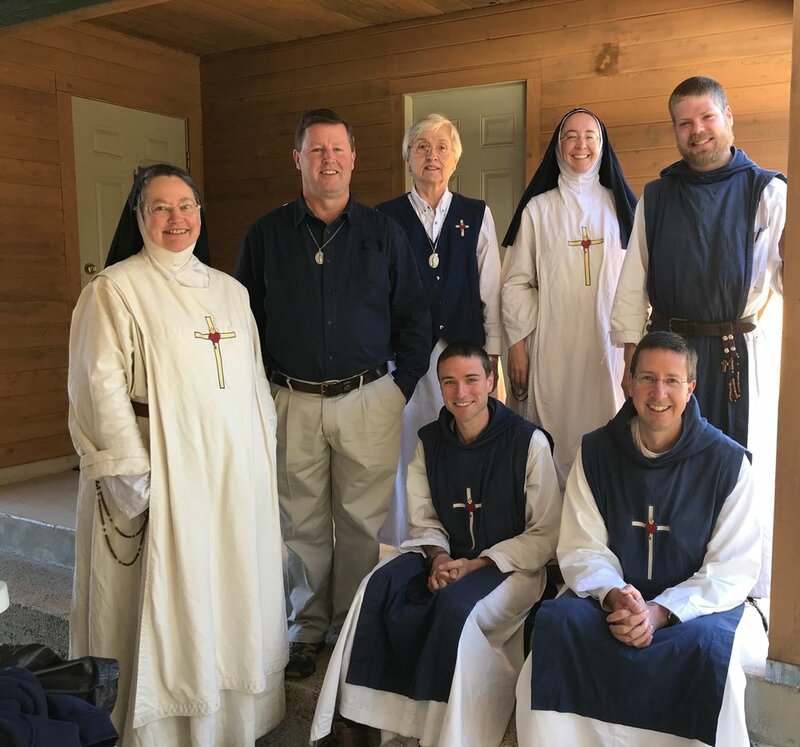 It was there that the original members of what would become the Mission of Divine Mercy would coalesce, including Sr. Magdalene Foster, a Dominican nun who is also Fr. John Mary's blood sister. It was during his time at Rancho Maria that Fr. 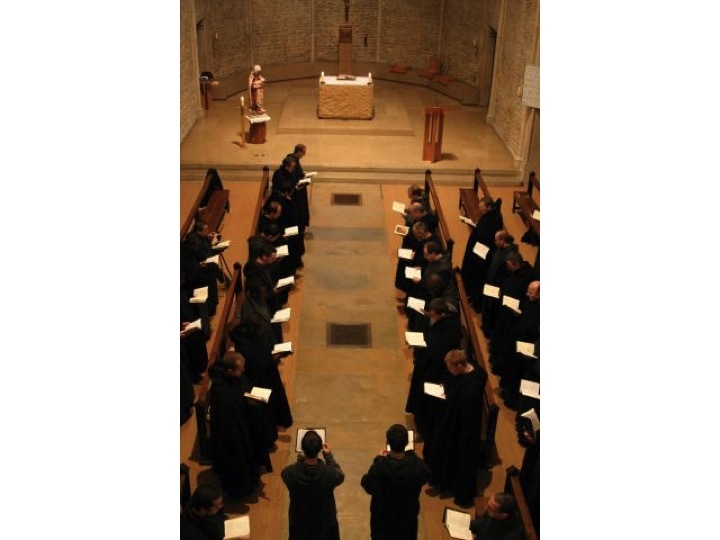 John Mary began to feel that he was being called to start a new religious community. If I wanted to follow this call, I was going to have to set off on my own, start something new myself. I dreaded doing that. I’ve often read of founders of religious communities who had great enthusiasm and a passion for something. I, at that point, was feeling tired physically and exhausted interiorly, with all this different struggles going on. I certainly didn’t have the energy or drive to launch this. Also, I didn't feel the grace to be starting something. I'm more of a disciple than a leader, more careful than bold. I was very reluctant and I was resisting this step. Finally I felt that if I kept resisting it, I was resisting the Lord. As I would say to Him when the road of MDM was difficult: “Remember, Lord, this was Your idea. I didn’t want to do this…”. I decided I had to try. It was January of 2001. In November 2001 the Mission of Divine Mercy was officially born when it was received by Monsignor O'Callaghan at the Parish of Sts. Peter and Paul in New Braunfels, Texas and soon after by Archbishop Flores of San Antonio. By the grace of God and with the help of Msgr. O'Callaghan and many lay friends, the Mission of Divine Mercy was able to take root in this area. In 2004, with the blessing of Msgr. O’Callaghan, the Community made a downpayment on 126 acres of land on the outskirts of New Braunfels. This property, Mission la Divina Misericordia, is little by little is serving as monastery, sanctuary, and retreat center. ...we sense that MDM is being called to live, in its own way, the "hidden life" of Jesus. We struggle and limp along, but we feel that the Lord is calling MDM to be a little instrument of His Mercy in the Paschal Times that our world is living. We believe that He has plans for MDM that will be fulfilled in His Time. We often think of the true story of a priest who sensed the Blessed Mother was entrusting a special mission to him. He asked Her, "Why did you choose me? Certainly there is someone better." And She replied, "My son, I have chosen you because you are the least apt instrument; thus no one will say that this is your work... [It] must be my work alone. Through your weakness I will manifest my strength; through your nothingness I will manifest my power."